One of the most stringent challenges to which your house property stands vulnerable to, is that of the water leakage. Seepage can trigger the most devastating outcome, weakening the structure, retarding the appearance of the property and accelerating the frequencies of repair and the expenses for it. 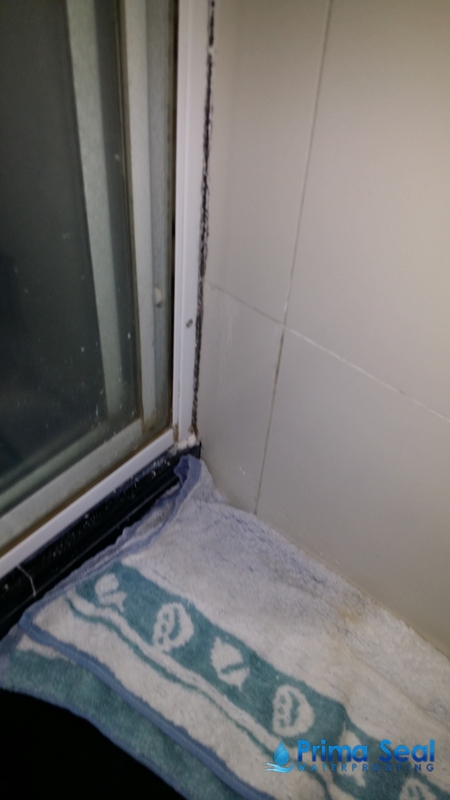 Waterproofing comes as the most effective solution to fix and prevent these issues. However, you should approach the process wisely. Here are a few key points that you must know, before you approach the waterproofing projects. 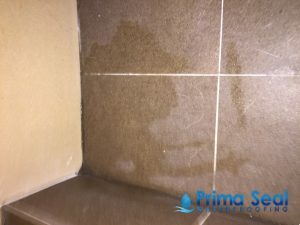 Rather than getting into the act of hiring any waterproofing contractor that comes your way, you should get into some discussion with a number of waterproofing contractors to find the various waterproofing methods that are relevant to apply, the pros & cons as well as the cost involved in each case. Not all methods of waterproofing will be equally suitable for all sorts of surfaces and it is obvious that each methodology will be having its respective upside and downside. You need to keep in mind that every seepage has its own factor that is triggering the seepage or the water leaking troubles. It will require applying different methods for sorting different kind of waterproofing issues. Likewise, you need to find the most cost-effective method as well. Hence, before engaging the contractor, it is important that you gather information in these regards. To secure and safeguard your interest, the wisest act will be to engage a waterproofing specialist who can represent you in the waterproofing works and handle the assignment in a manner that it safeguards your financial interests. These specialist will supervise the entire course of action by the waterproofing contractor and wherever they will see deviations from the standard practices, they will take the onus to sort such troubles. These experts are technically capable to do the leakage detection as well as direct and guide the contractor to execute the projects with a flawless perfection and within the assigned time frame. Remember, correcting the issues with the waterproofing will surely stimulate much higher expenses, rather than the amount involved with waterproofing the building on the first time. 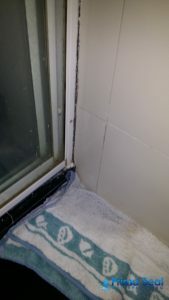 Hence, you must hire a reputed and reliable waterproofing contractor that can deliver the adequate services on the first go. 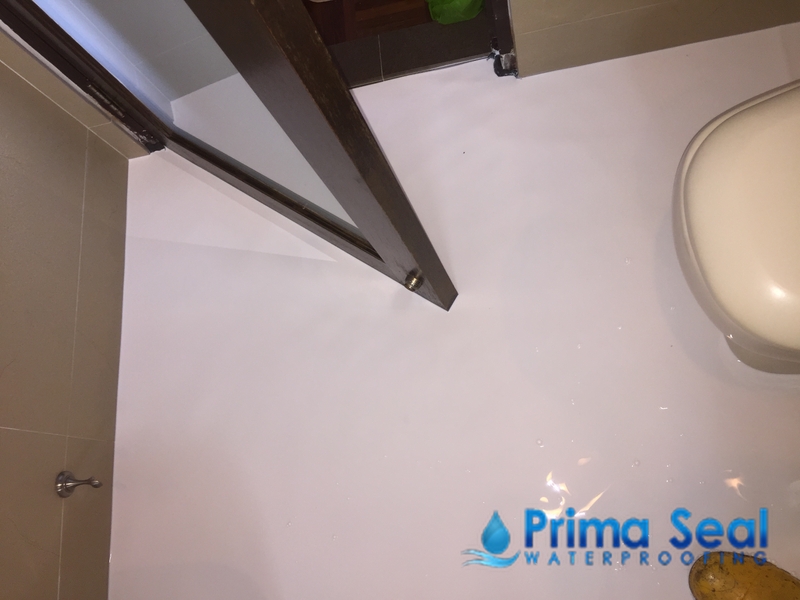 Prima Seal Waterproofing Singapore offers waterproofing services to solve all types of water leakage issues, including ceiling leakage, leaking Toilets, Bathrooms, Showers, Balcony, floors, Reinforced Concrete (R.C.) Roof, roofing repair, plumbing repair, etc. Our team of waterproofing specialist will conduct detailed inspectionand use the best possible waterproofing materials to solve your seepage issues. One of our most popular method involves an innovative flood infusion techniquewhich allows us to fix water leakage issues within a day and requires no hacking or removal of existing tile finish. Other methods include using PU grouting, PU injection, fibre glass waterproofing membrane. With more than 10 years waterproofing contractor experience, we have undertaken thousands of projects for both residential and commercial waterproofing contracts. We are approved and registered by the Building & Construction Authority (BCA) of Singapore as a CR13 waterproofing contractor. We are also proudly Bizsafe certified company. Call us for a free consultation and inspection at +65 6653 7942!